When Billionaire Bob Parsons launched PXG two years ago he is said to have given his designers unlimited budget. This freedom came with one condition, they had to create the sexiest golf clubs on the planet. That may well be the case with their latest wedge offering, the 100% milled PXG 0311T. In the company’s own words these are nothing short of incredible. We’ve looked at exotic wedges on our blog before. These may be a whole level up though. Here is why you should be adding them to you bag and your All Square profile! As with all clubs by the brand, which is played by former female World No. 1 Lydia Ko, and a host of players on the PGA Tour, these wedges are anything but ordinary. Indeed, they become the first wedges to hit the market with a 100% percent milled head. This is a technique normally confined to high-end putters. The result is supreme shot-making potential. Beyond their stand-out performance, the PXG 0311T milled wedges are one of the most beautiful clubs you’ll see. Depending on your swing there are four bold sole designs available; Sugar Daddy, Zulu, Romeo and Darkness. Thus making them beautiful yet incredibly versatile. 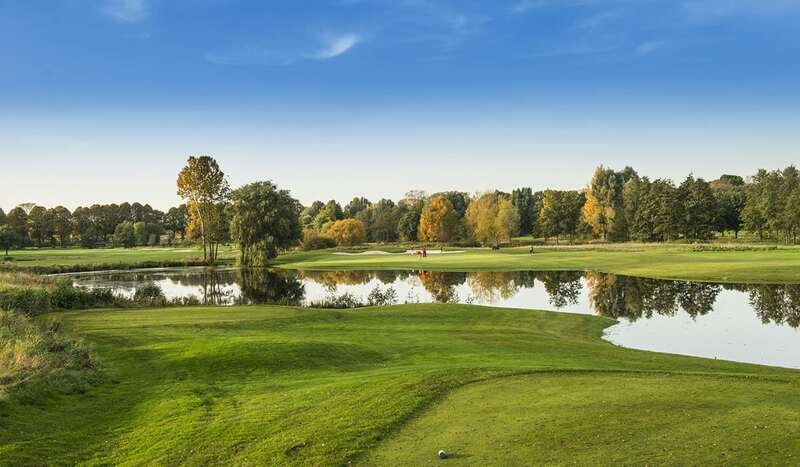 Each design is designed to suit a different style and ability of wedge player. 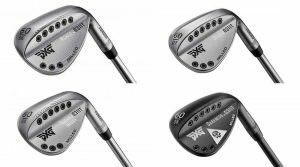 Whether you play at a links course like Kingsbarns or an inland course like Valderrama, there is a PXG wedge perfect for the conditions. The Sugar Daddy is the most versatile of the four options. With a moderate initial angle combined with a blended sole design, this can be used effectively from a wide variety of turf and sand conditions. 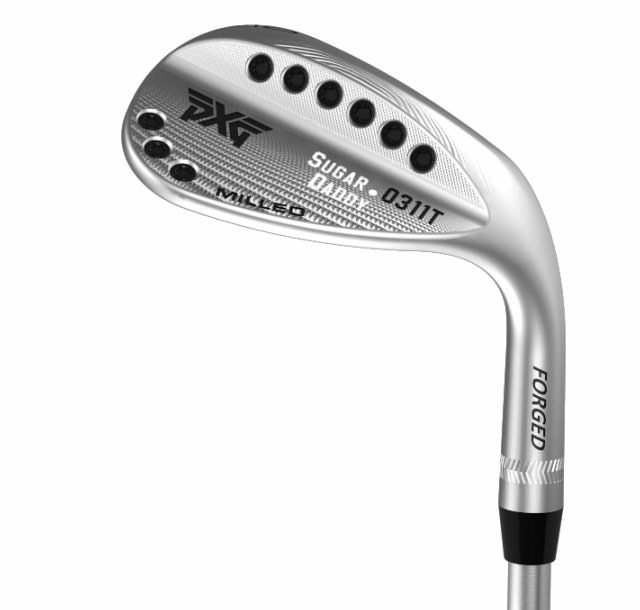 Romeo, inspired by PXG’s pioneer touring professional Ryan Moore, incorporates a mild initial angle with minimal heel relief, allowing the lead edge to stay close to the ground. This creates an extreme amount of bounce when the face is open, making it ideal for playing from high rough or soft sand. Meanwhile the Zulu, inspired by major winner Zach Johnson, is better suited for golfers with a steeper angle of attack. This makes it perfect for playing from tight turf or firm ground. The final offering, the Darkness wedge was built with the founder himself in mind, and with a slightly larger head size is the most forgiving of the bunch. 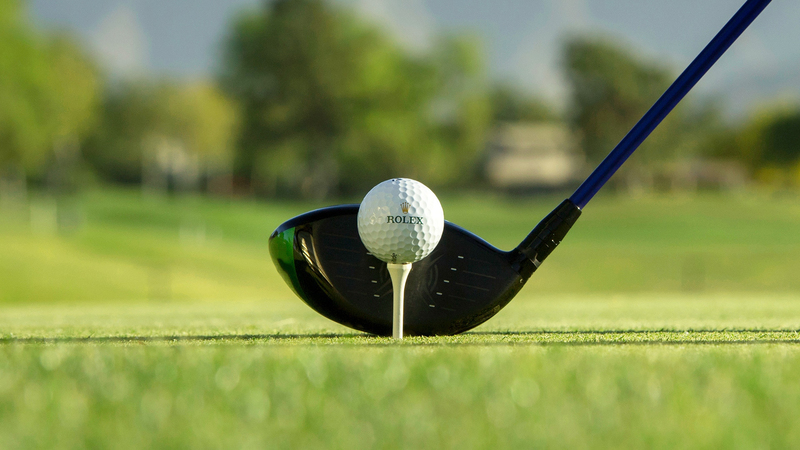 The wedge is also part of a special collection of black clubs that feature a skull insignia, representing the 26th Marine Corps Regiment that Parsons served with during the Vietnam War. Sugar Daddy is available in 46, 48, 50, 52, 54, 56, 58, 60-degree lofts, while Zulu and Romeo will be available in 58-degree and 60-degree lofts, and the Darkness in 55-degree and 60-degree lofts.